Drifter Roan Penny fights for his life, his one goal eating at him—to find the ones who murdered his best friend. As he recovers, he finds himself falling in love with Marley. She’s everything he wants and dreams of making her his wife even as he knows it’s impossible. A terrifying stranger appears and a long-kept secret shakes Marley to the core. Roan helps her through very frightening times and they pledge their love for each other. As Roan hunts down the hooded men who killed his friend and grows closer to learning the truth of the stranger’s identity, he finds both himself and Marley being stalked. Shocking events unfold, secrets come to light, and a love refuses to be denied in this cat and mouse game where danger lurks around every corner. Will Roan and Marley survive to see the future they plan? 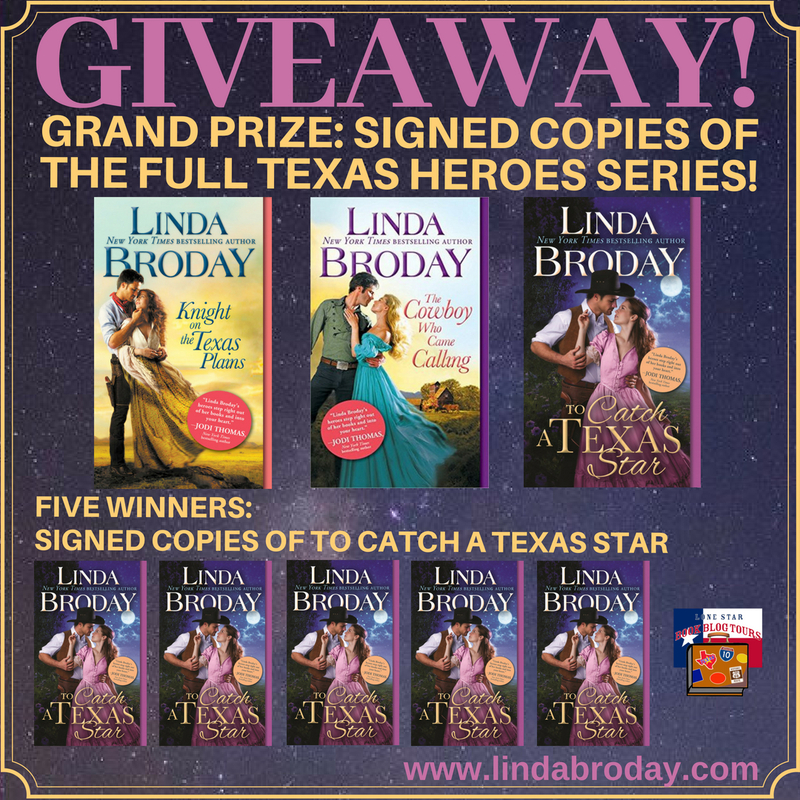 Linda is a New York Times and USA Today bestselling author of full length historical western romance novels and novellas. She’s published over twenty books and short stories and resides in the Texas Panhandle on land the American Indian and Comancheros once roamed. On a quiet day, she can often hear their voices whispering in the wind. The love of this state and its people runs bone deep and she instills that into each book she writes. She sets all her stories in Texas because of the rich history and interesting people. 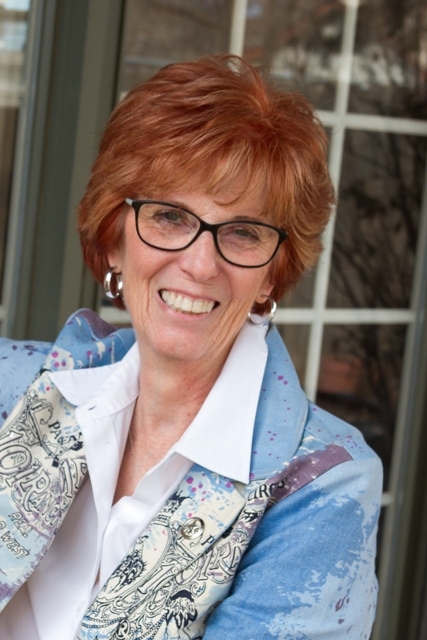 A mother, grandmother, and soon to be a great grandmother, Linda finds research fascinating and always looks for little known tidbits to add realism to her stories. When she’s not writing, she collects old coins and confesses to being a rock hound in addition to making herself a nuisance at museums, libraries, and historical places which inspire her. 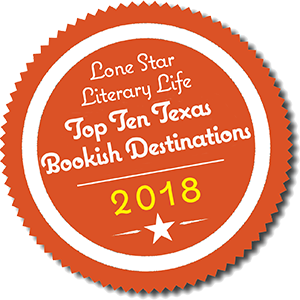 I’m so excited to be here and tell readers about my new book—To Catch a Texas Star. This story of danger, secrets, and love will conclude the Texas Heroes series. Marley Rose McClain is all grown up and shattered to learn the secret her parents have kept all these years. Everything she’s believed about herself is a lie. But thankfully, she has Roan Penny to help her navigate it all and regain her sense of worth. Readers are always curious about my life so I’m pulling back the curtain a little. Q: What experience had a profound effect on your life? A: Without a doubt it was the 1979 tornado in Wichita Falls, Texas. My kids were small, and I had a six-month-old daughter. We laid down in our hallway, put the children underneath, and clung to each other as the wind ripped our house apart. When we crawled out from under the rubble, everything was gone. I’ll never forget that feeling of hopeless despair. Q: What personality trait has helped you most as an author? A: My drive and determination. I’m so focused that people call me obsessive, but I like order and I keep lists of everything. I think that’s the secret to success. A: My earliest memory is of someone reading to me and I remember feeling the magic of the words. I was making up my own stories before I knew how to write. I’ve always known I was meant to be a writer. Q: If you could have dinner with any author (living or dead,) who would it be? A: Harper Lee without a doubt. I’d love to ask what drove her to write To Kill a Mockingbird. And how she felt when it was made into a movie. Fascinating stuff. Q: What is something you thought was true only to discover it wasn’t? A: I used to believe that writers were anointed by God, therefore people to put on pedestals. I also thought they were rich. Oh, dear Lord, did I find out differently! Writers are everyday people, and they have to nurture and develop their gift. Writing is hard work. A: I start a brand-new series called Outlaw Mail Order Brides early next year. Book #1 is The Outlaw’s Mail Order Bride, and the characters spill over from my Men of Legend series. I’ve also just released my first self-published book called Gunsmoke and Lace—a collection of my short stories. Great review, Holly! I loved reading the interview too!!! Isn’t it interesting! Thanks so much Mack! Hi Holly, it’s great to be here and sharing this book with everyone. This is the book of my heart that I always wanted to write. Marley and Roan have lived with me for quite a while and I know their story like my own. I laughed with them and cried and worried that they wouldn’t get their HEA. I see each scene that I write like a movie and it plays out that way in my mind. I often don’t know how it’ll end–just like my own life. Ha! I’ve had so many crazy experiences that my life reads like fiction. But back to the book. 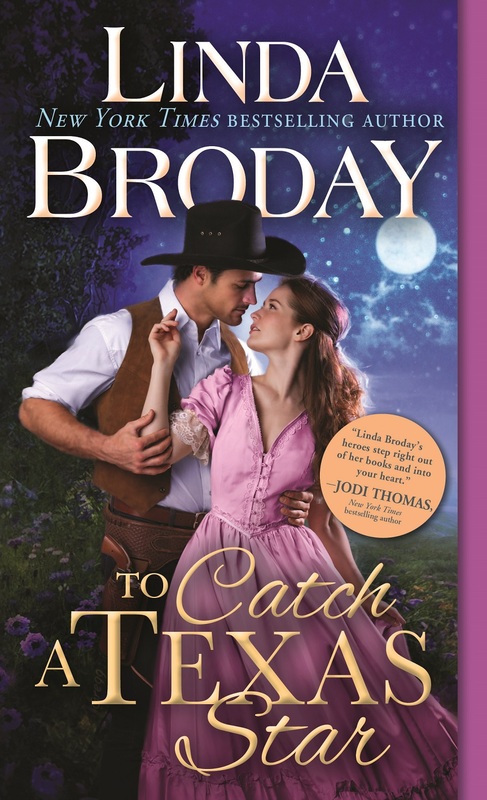 I hope readers will give To Catch a Texas Star a try. I don’t think they’ll be disappointed. Thanks for having me and spotlighting this book. I love tying my horse in your corral for a bit. It’s quite homey. It sounds like a wonderful story. I read all the reviews and I could tell everyone really connected with the characters. I’m looking forward to reading it too. I agree about real life being crazier than fiction. I do a lot of buddy reads and whenever someone tells me that it is not really plausible, I’ll say what about the case of……. (insert an outlandish real life courtroom drama)! I think this book will be a sure-fire hit!